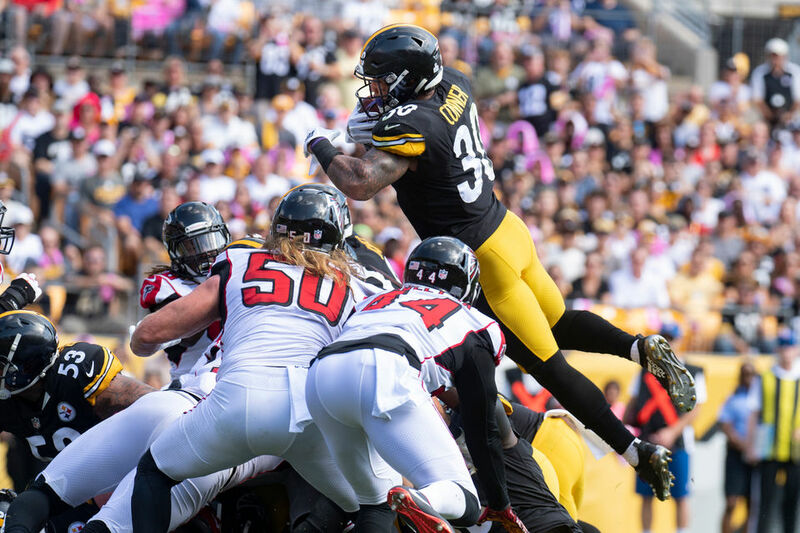 A somber cast talk about the Falcons loss to the Steelers and were to go from here. 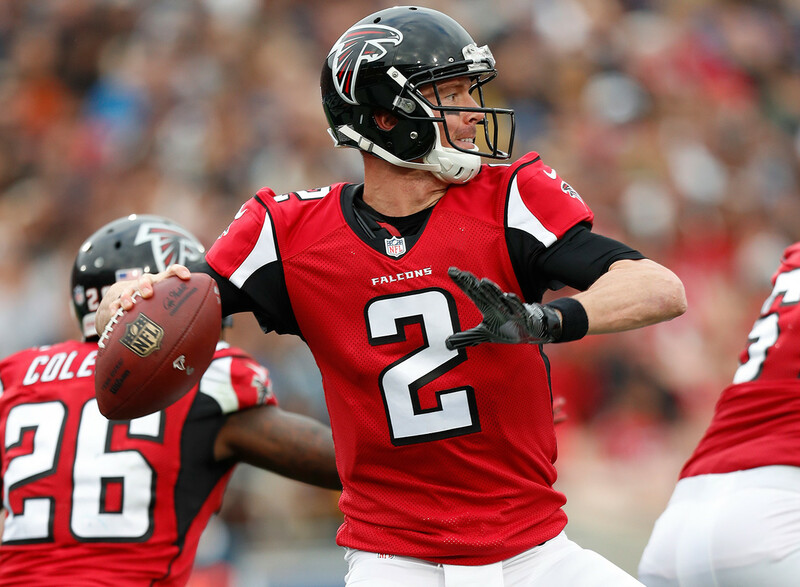 We do a 2 for 1 rapid reaction, where we talk about the Falcons losses to the Saints and the Bengals. 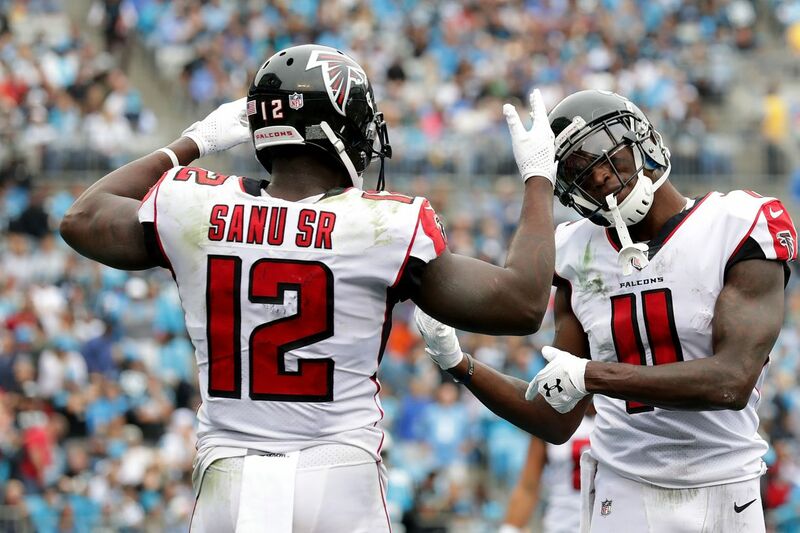 The Falcons are back!!!! Are we sure???? ?